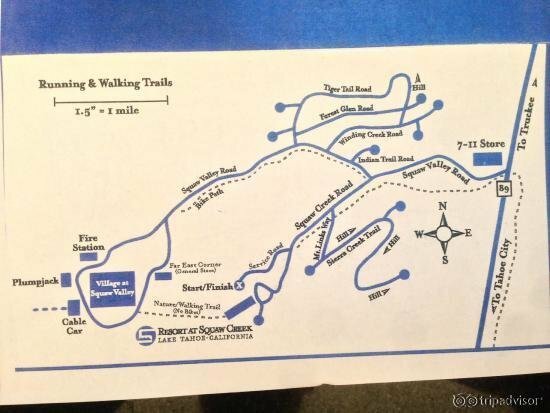 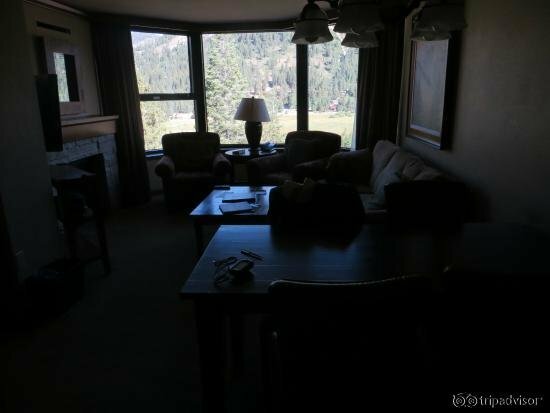 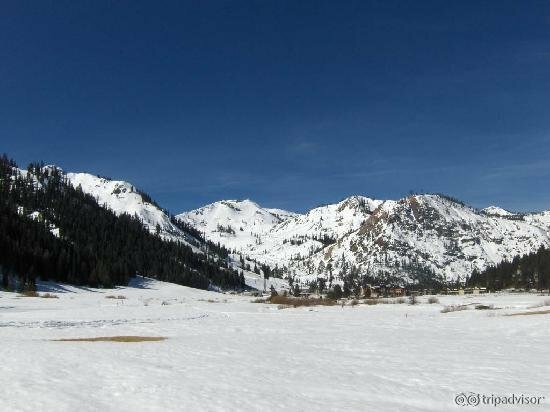 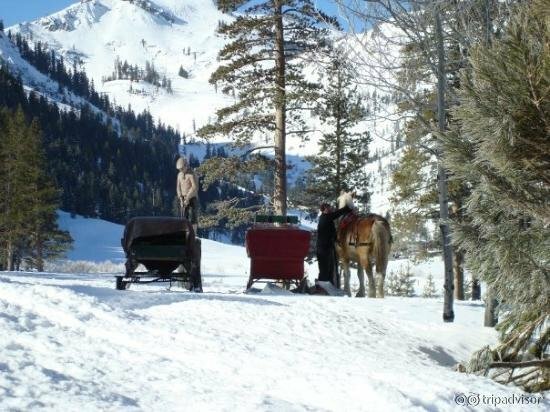 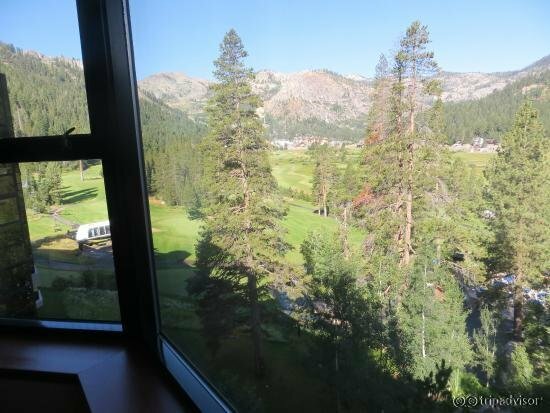 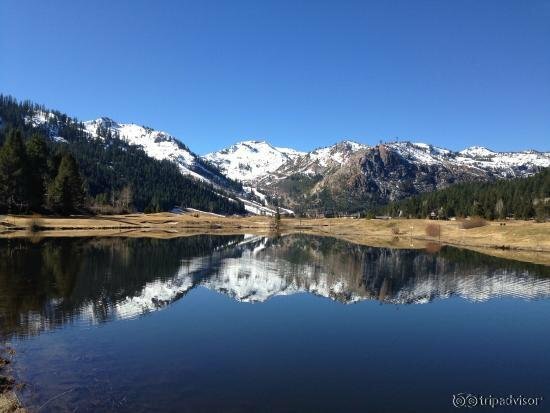 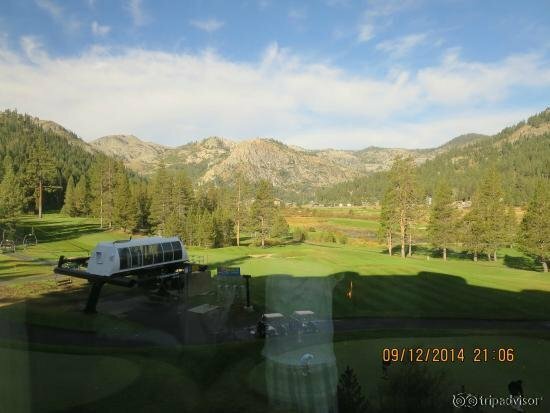 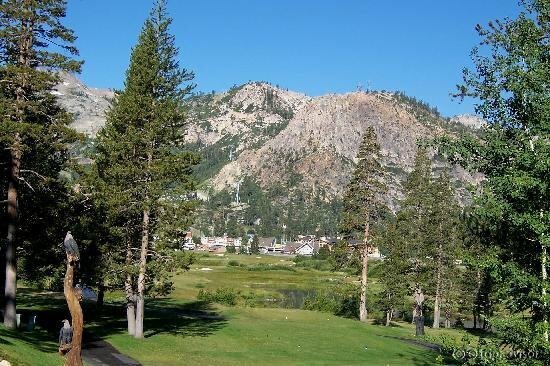 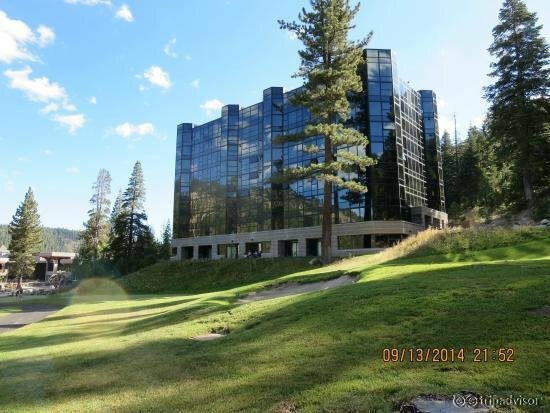 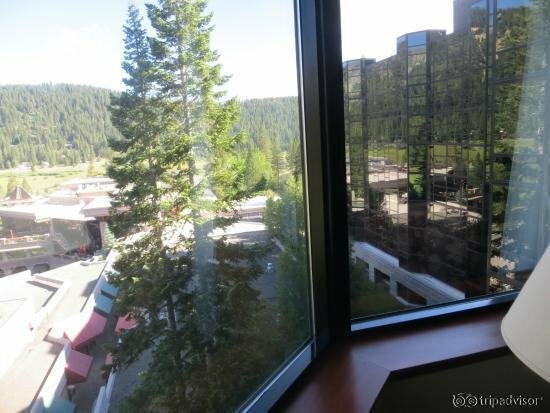 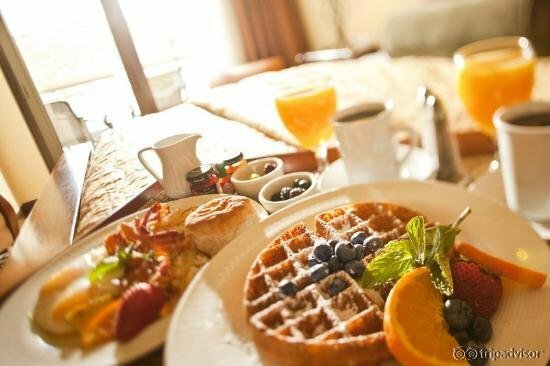 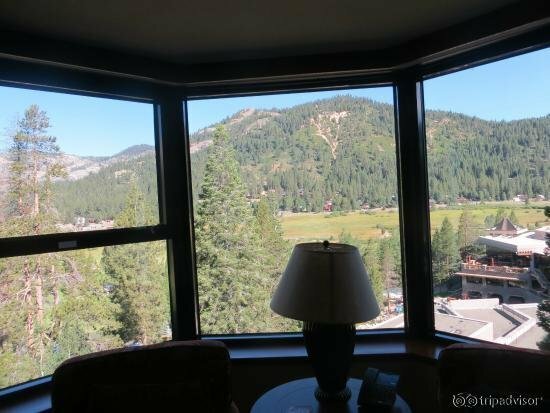 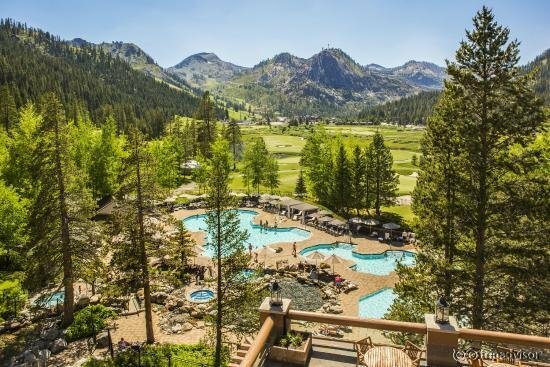 Resort at Squaw Creek is a luxury lodging option located at the base of Squaw Valley Ski Resort, offering an exclusive on-property chair lift. 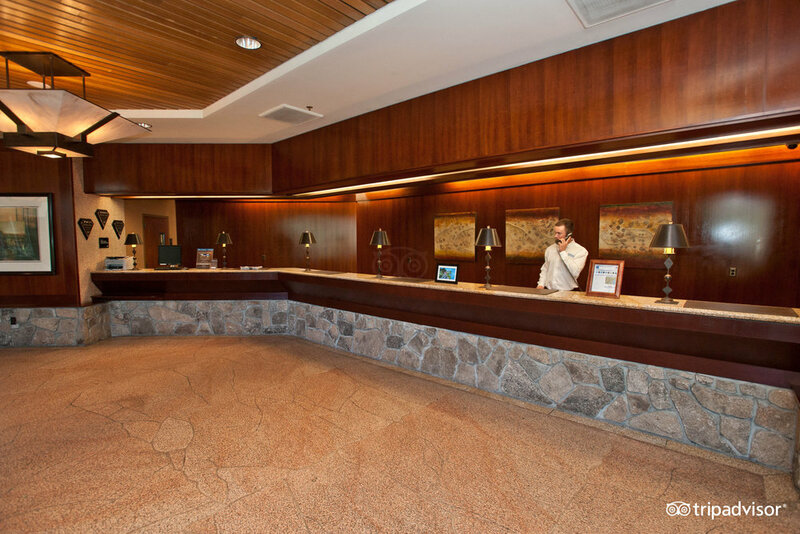 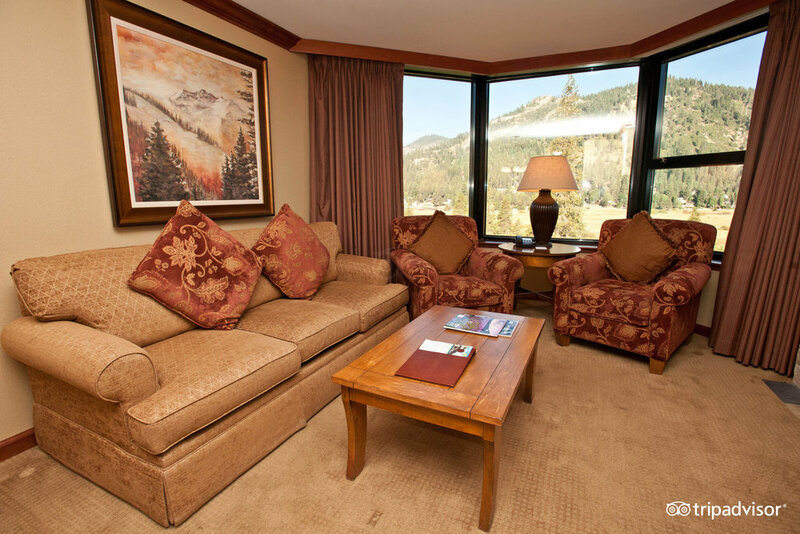 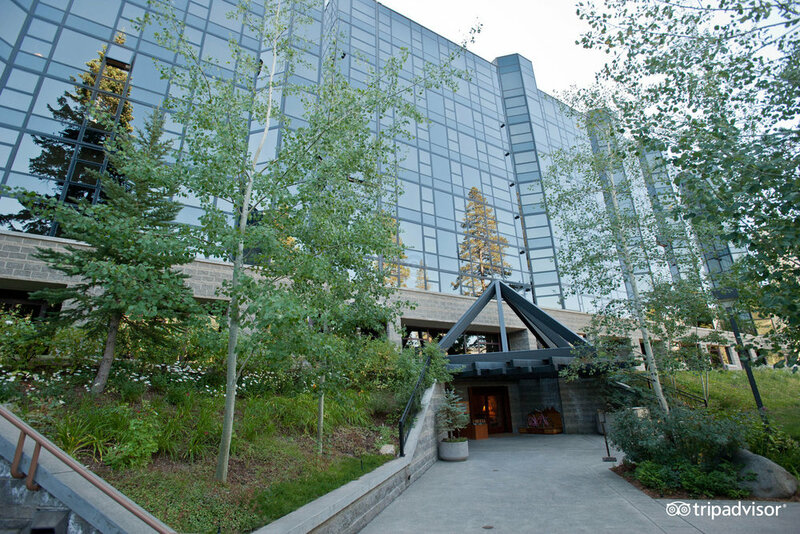 Accommodations range from deluxe rooms to fireside suites and bi-level penthouses. 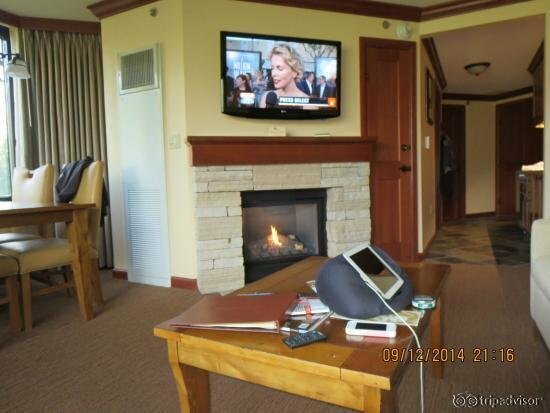 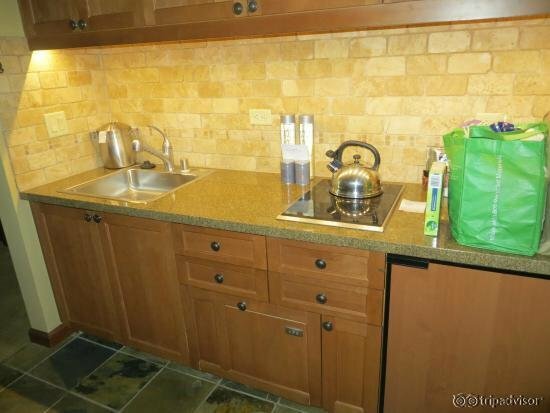 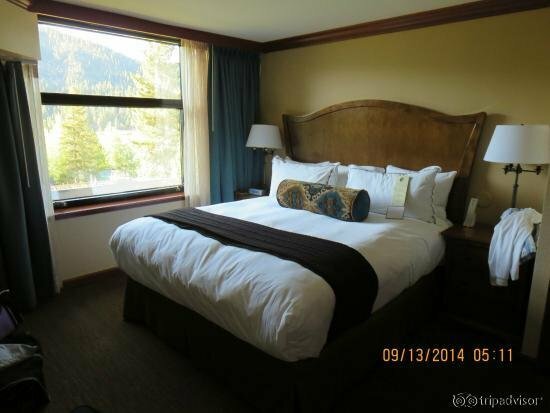 Room amenities include granite vanities, flat-screen TVs and custom furnishings. 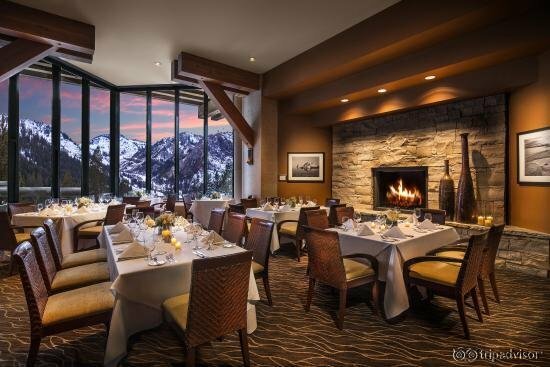 Suites and penthouses provide gas fireplaces and resort kitchens. 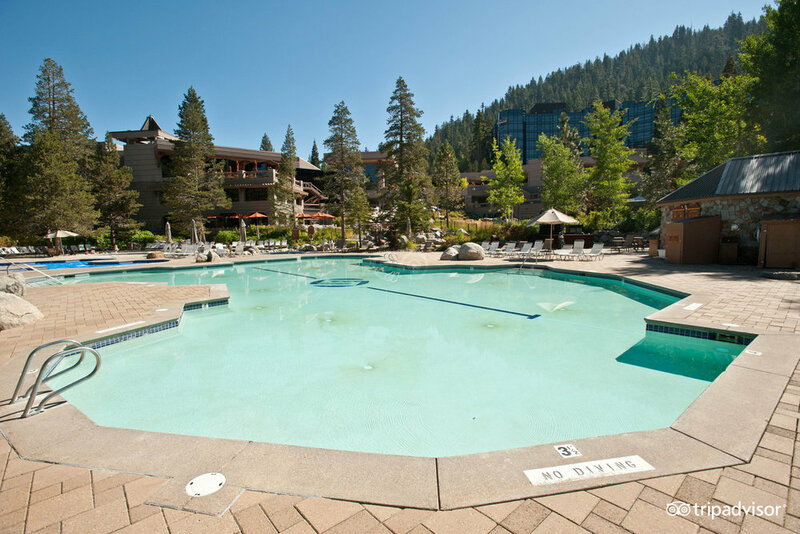 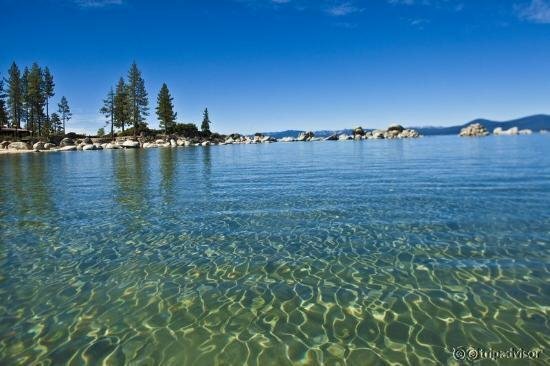 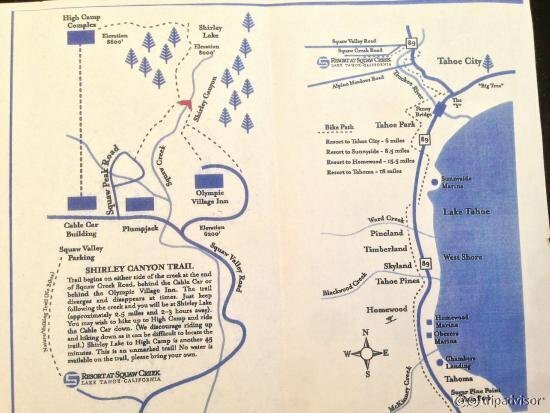 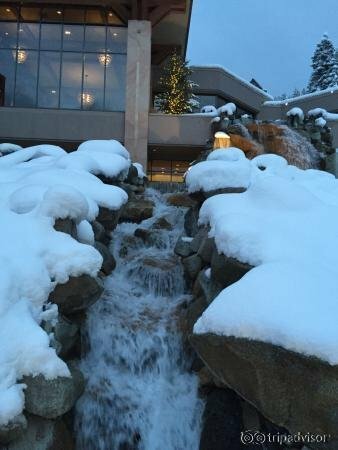 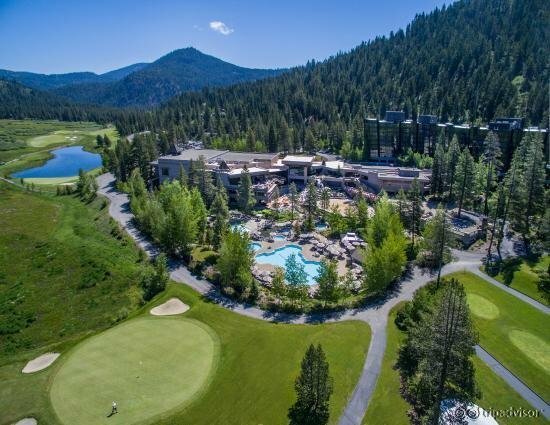 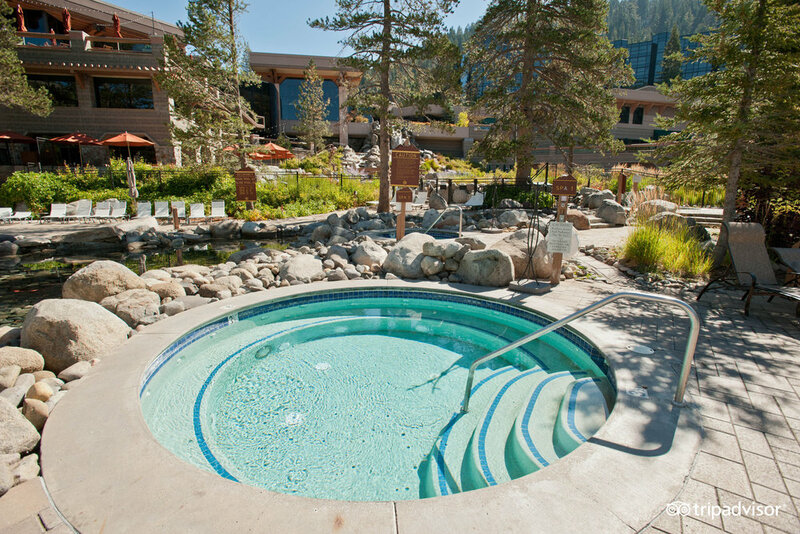 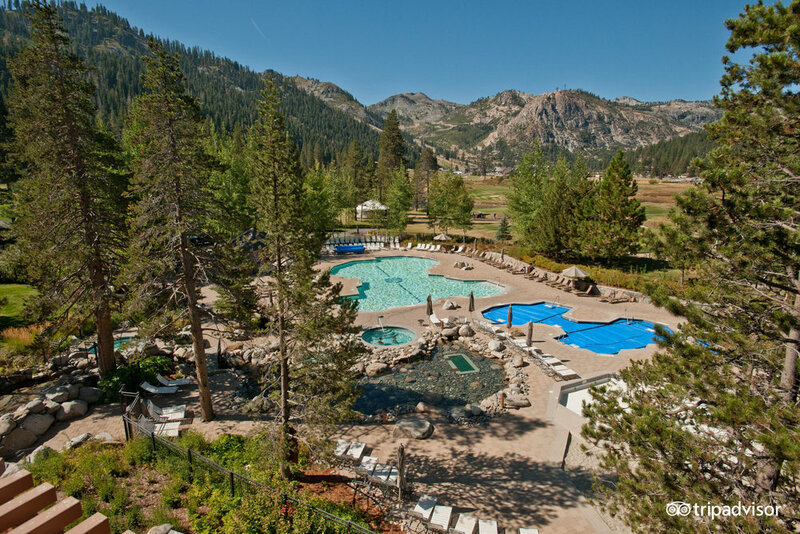 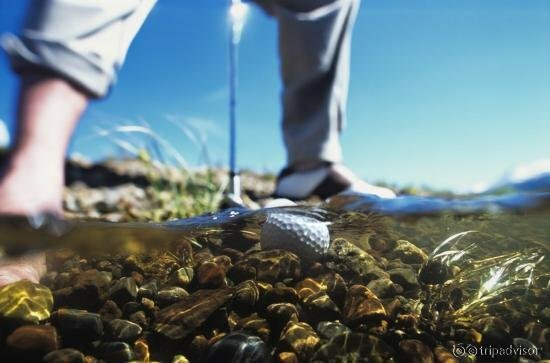 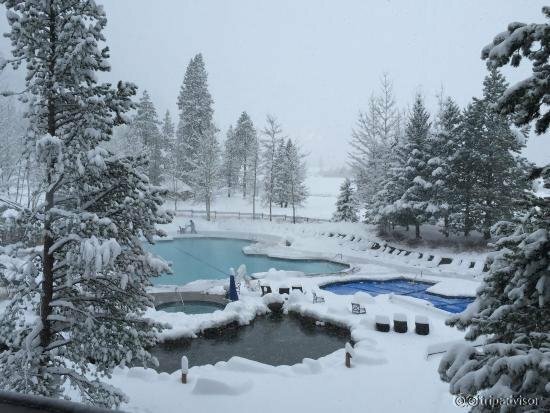 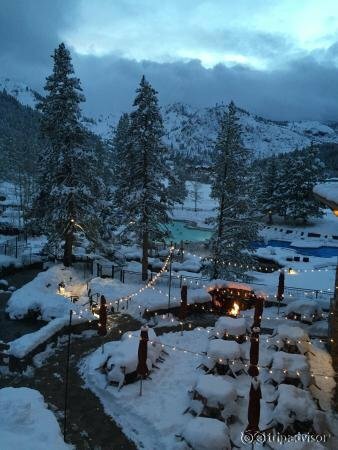 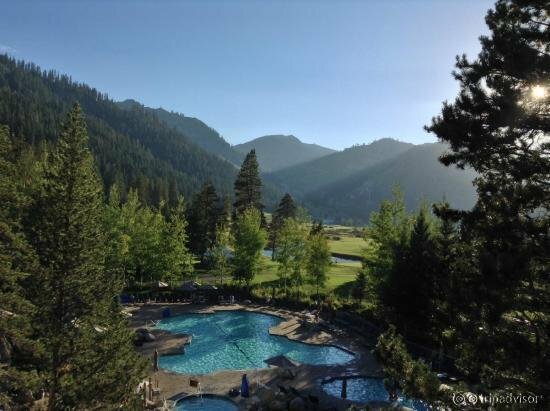 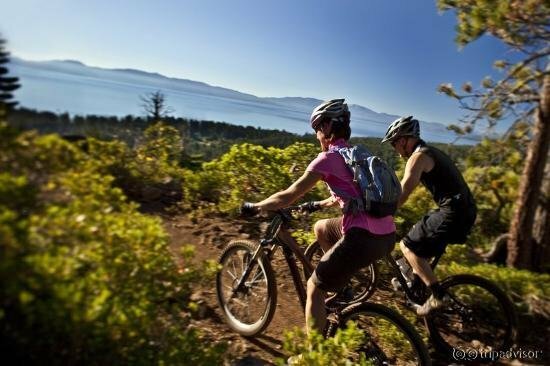 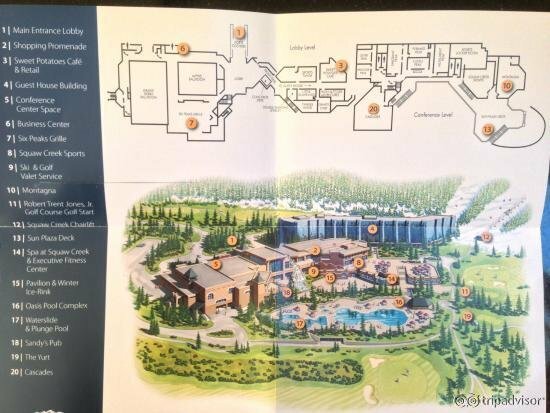 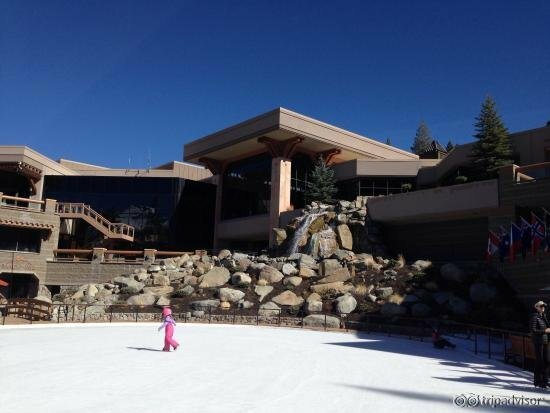 Guests of the Resort at Squaw Creek have access to an on-site spa and fitness center, as well as an outdoor pool, hot tub and sauna. 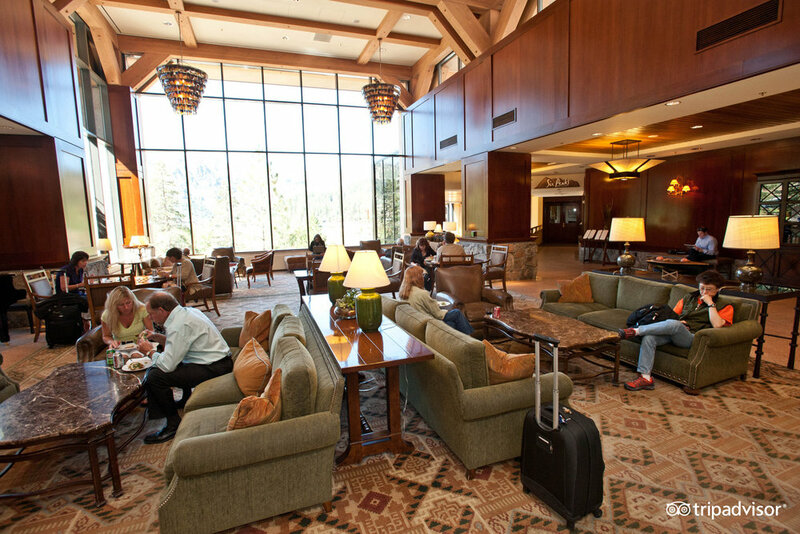 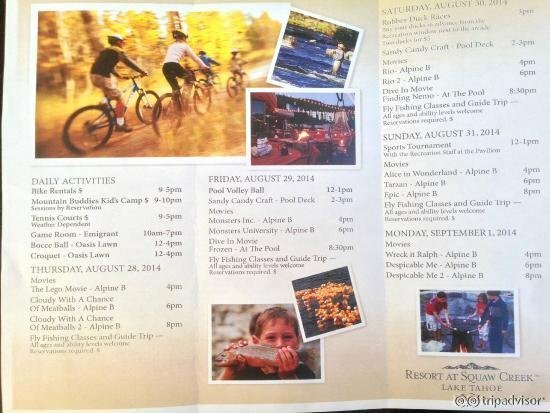 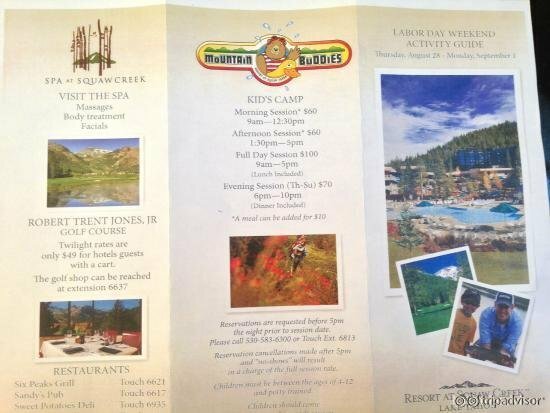 Dining options at the resort include six different restaurants, each with a different menu and ambiance.